The bouzouki is a relative newcomer to Irish music having been imported from the Greek tradition during the 1960s. The bouzouki is seldom used as a melody instrument and has thus found its place in the accompaniment section of Irish traditional music. It is often a preferred method of accompaniment to the guitar, harp and piano as its distinctive sound is very appealing. It is quite versatile harmonically and different approaches to playing are constantly being developed. 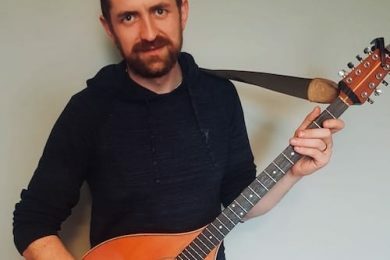 Billy McGlynn is a well accomplished Irish bouzouki player and his two courses at OAIM work from the ground up. 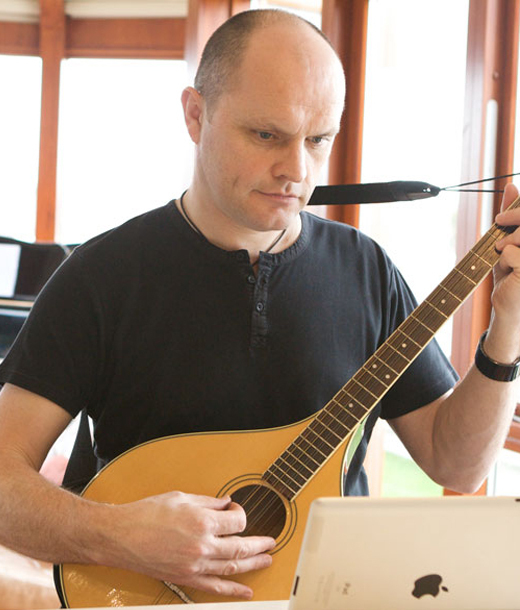 The beginner’s course will give any aspiring bouzouki player the necessary foundation for Irish accompaniment and the intermediate course is a great follow-up to this.